David Stuurman was born around 1773, probably near the Gamtoos River in the Eastern Cape. 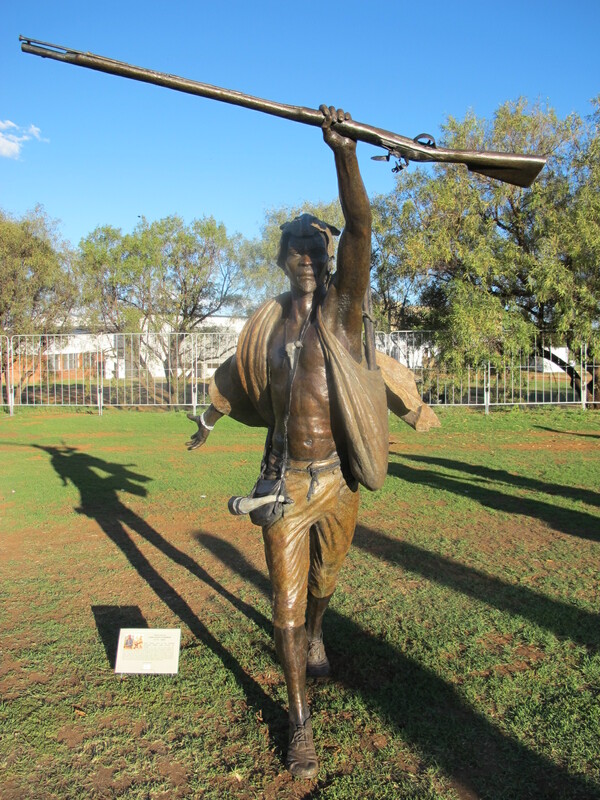 From the 17th century onwards, the Khoi and San people were systematically dispossessed of their traditional lands “on ordinance by the colonists”, who pressed them into service on farms. Thus, Stuurman found himself working for Johannes Vermaak, a farmer. The brutal treatment meted out to Stuurman by Vermaak led him to abandon his role as a farm labourer.